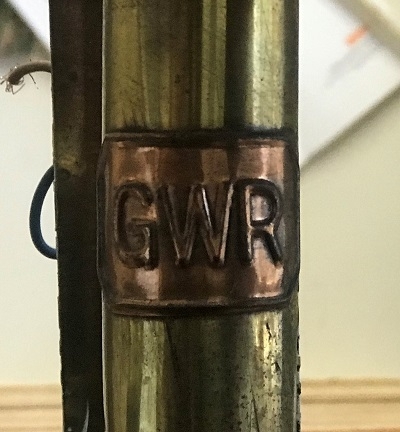 This is a pair of brass vintage Great Western Railways (GWR) Carriage Candle Lamps. 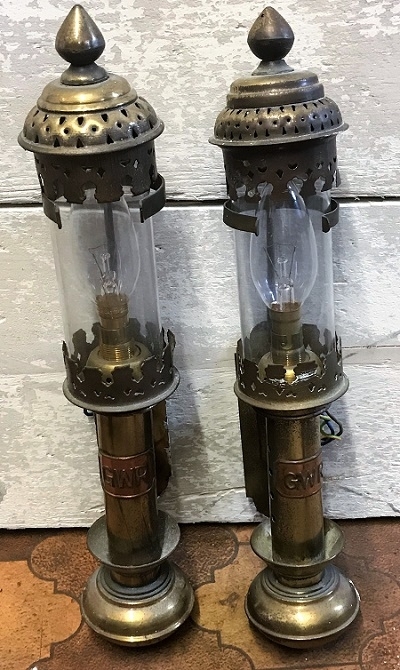 Both lamps are in Good Condition, the glass is intact and the overall condition is Good with a nice patina. Both lamp tops are present. Please see photos to determine age and condition.